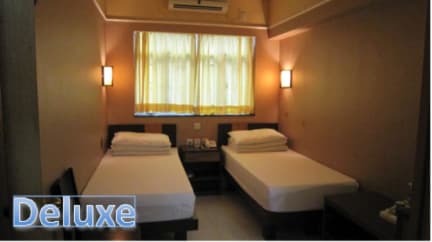 Due to popular request, Yiu Fai has taken on more rooms at our location! We have listened to reviews and our excellent service and lodging is available in its best condition. Our new Deluxe floor is completely renovated, geared toward a hotel-like setting and we would love to have you stay with us. 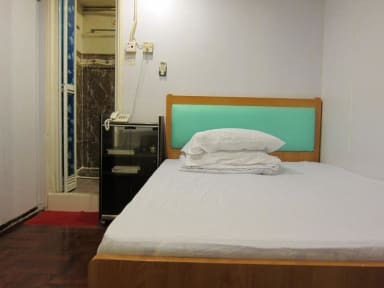 The Yiu Fai (pronounced you fy) Guest House is located in the heart of the Hong Kongs shopping, eating, and museum district Tsim Sha Tsui, Kowloon. We are only a half step away from the Chung King Mansions without being in the mansion itself. We are a quick walk to Harbour City, Macau & Hong Kong island ferries, Avenue of the Stars and situated right on Nathan road. Location is very important when it comes to traveling and though we are among the hustle and bustle of the streets we are lucky to be nestled in a tucked away location that is clean, safe, convenient, and friendly. *Loiterers are not allowed in our building.